Whites suffered back-to-back defeats after losing by a single goal to Eastleigh. First half goals from Ben Williamson and Paul McCallum had the visitors ahead at the break and though Mitch Brundle’s sublime second half volley put Whites’ back in the game, Chris Kinnear’s men were unable to avoid their fourth loss of the current campaign. Earlier, Willliamson was first on target, forcing home stopper Mitch Walker down low with his snapshot. But the striker was not to be denied on 18 minutes. Riley escaped down the right and passed for the onrushing Williamson to slam the ball into the roof of Walker’s net to open the scoring for the visitors. 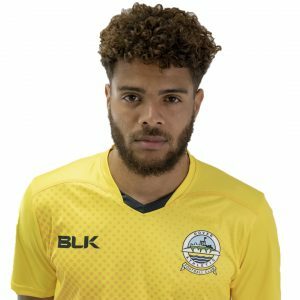 Eastleigh forward Williamson continued to cause problems and had Walker at full stretch to tip his curling strike from the edge of the box around the post. With just over half hour gone, Inih Effiong burst through and smashed a shot into the side netting. But it was Eastleigh who doubled their lead on 37 minutes via another one of their strikers. Josh Hare crossed from the right for McCallum to rise home and head past a helpless Walker. Mark Yeates was off target after spotting Walker off his line and following the restart, Graham Stack saved well from Josh Passley and Allen touched the ball onto the post from Brundle’s corner. And the hosts continued to pepper the Spitfires goal with Kevin Lokko blasting Jack Connors’ pinpoint cross just wide. Allen could then only head Passley’s cross straight at Stack. But the fight back was started by Mitch Brundle on 64 minutes. Dover’s captain collected a loose ball from 25-yards and volleyed beautifully into the top corner. 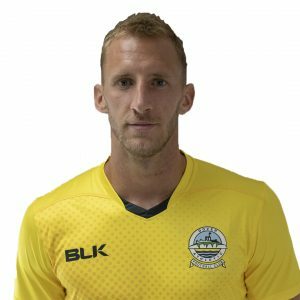 Connors must have thought he had levelled five minutes from time for Dover, only for Joey Jones to clear his goalbound shot. James Constable sprinted clear at the end to seal the win for Andy Hessenthaler’s men, only to skew wide when one on one with Walker. 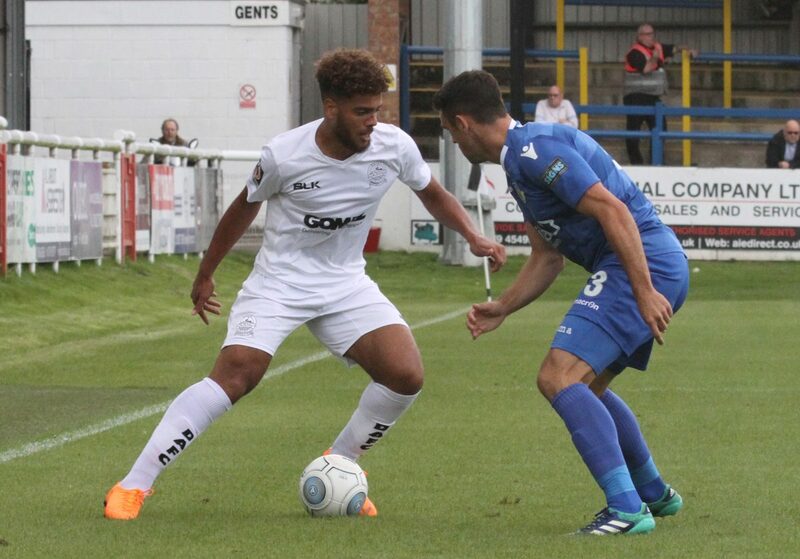 Earlier, boss Kinnear made one change to the team that started at Fylde last weekend, with recent signing Aryan Tajbakhsh replacing the injured Bedsente Gomis. Whites next travel to Leyton Orient on Bank Holiday Monday 27th August, kick off 3pm.